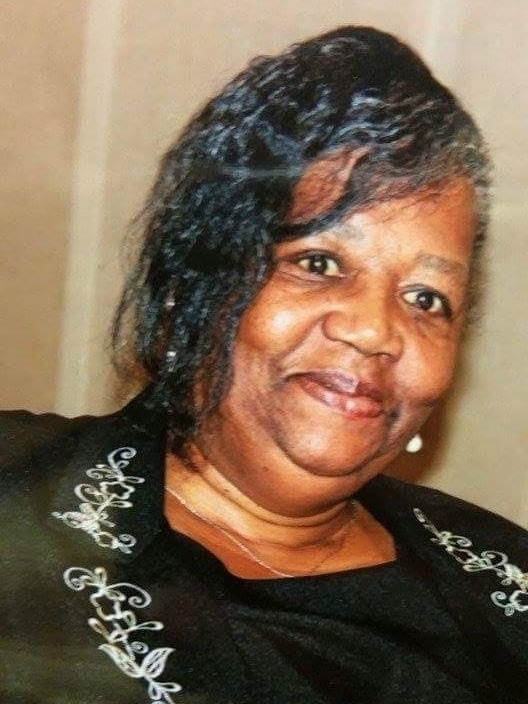 Mrs. Thelma Baxter, True Light Baptist Church, Knoxville, was first elected President of TBM&E Convention, Inc. Ushers Ministry in 2005 and served from 2005-2008 under the leadership of Rev. Dennis Blalock. Her tenure continued from 2009-2012 under the leadership of Rev. Dr. Marvin Mercer, Sr. She had previously served as the Eastern Region Vice-President of Ushers for four years. In 2017, she was selected as President of the Ushers Ministry under the leadership of President Elder Dr. Joe B. Maddox. She has been married for 31 years to Joseph L. Baxter, Sr. They are members of True Light Baptist Church, where Elder Darris W. Waters serves as Pastor. It is an honor to serve as President of the Ushers Ministry for Tennessee Baptist Missionary and Educational Convention, Inc. To God be the Glory. Her administrative staff includes Vice President At-Large Ms. Delois Richmond ; Eastern Region Vice President Mrs. Sarah DeBurns; Middle Region Vice President David Crenshaw; Western Region Vice President Mrs. Belinda Gibbs; Secretary Mrs. Betty Williams. A fellowship luncheon is held on Wednesday afternoon at our October Annual Session. During this luncheon the Griffin-Lockhart award is presented to Ushers that have served faithfully during the year. Also a King & Queen contest is held for the three Regions. The region that raised the most money will be crowned King & Queen. All three Regions are asked to hold fund raisers during the year to help reaching our quota. If at any time we can be of service to your Ushers Ministry, please feel free to call upon us. Ushers Motto: If every Usher was just like me, what kind of Ushers Ministry would it be.